Gaming peripheral maker Mad Catz has come back to life but not as you remember it. 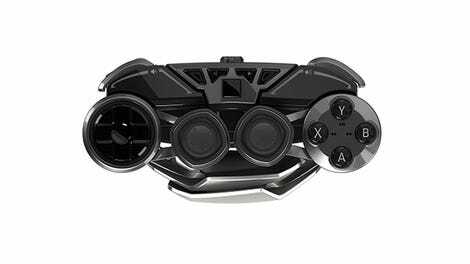 The company declared bankruptcy in 2017, at which time many of its assets were purchased by an unnamed Chinese holding company that has now spun them off into a new entity called “Mad Catz Global Limited.” As part of its reintroduction into the world, Mad Catz is showing off gaming keyboards, mice, and headsets at the Consumer Electronics Show (CES) in Las Vegas later this month. This new line of products will be the start of a newer, more humble Mad Catz, the company says. “They’re absolutely not going after the commodities side of the market,” said Alex Verrey, who was director of communications at the original Mad Catz, in a phone call. Now, he runs a gaming consultancy firm that does PR for the new Mad Catz. “At the same time I don’t think they’ve got a huge interest in delivering once again $300 keyboards or mice that are really out of touch with what the market’s looking for,” he said. Verrey’s statements are indicative of a company trying to separate itself from the Mad Catz that was forced to shed 40% of its workforce after spending millions trying to co-publish Rock Band 4 in 2015. The new Mad Catz won’t be focusing on game-specific peripherals like guitars or racing wheels, and it definitely won’t try to lead the way in manufacturing $250 controllers for smartphones. Verrey said the company will make specific announcements about console products in the future, but don’t expect the company to be flooding GameStop shelves with cheap, third-party Switch controllers anytime soon. “I think there was an understanding that some of the projects were a little too ambitious in build, in complication and in how much they were charging the market,” Verrey said. He called the new company’s attitude more sober. As a result, for this year’s CES, the company is going back to basics by resurrecting its classic series including R.A.T gaming mice, S.T.R.I.K.E keyboards and F.R.E.Q headsets. You know, the ones that look like Transformers masquerading as productivity tools. This more focused approach comes in part from the new people running the company. 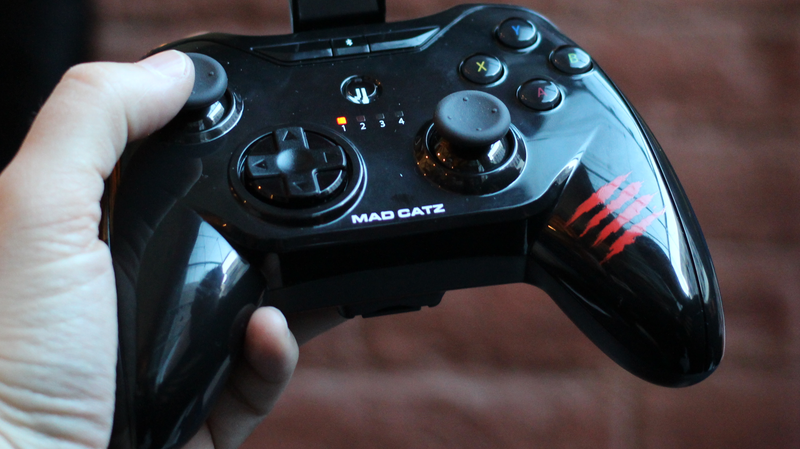 According to Verrey, rather than be led by management and design teams based out of California and the UK, Mad Catz Global is being run out of Asia by the people who formerly manufactured the products. “This is why the new products continue the look and character of the old range so closely, these guys have many years of experience with the Mad Catz product line. At present, they have no plans to source any hardware. Everything is being designed in house,” he said. But as CNET notes, Mad Catz spent the last few years selling off design teams and shedding talent, including Saitek, a Swiss company which made its flight sticks and and is now owned by Logitech. And with the rise of esports, lots of other companies have rushed into the space to meet new demand for higher quality gaming accessories.